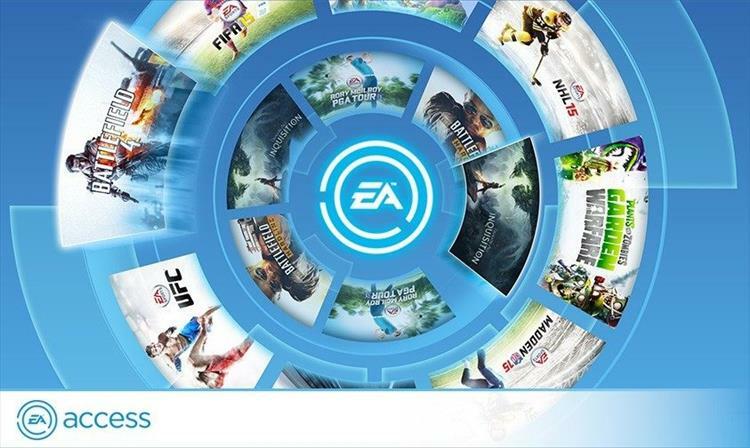 EA Access is a service whereby consumers pay a monthly or yearly fee and get to play all the games that are on the service for free. It just got some new ones, and they're pretty big. The first ones immediately available are all expansions to 2015's Star Wars Battlefront. That game is now playable at the price it was worth to begin with. It's not clear whether the full game will be needed to play them, but one would assume so. The next batch coming include Battlefield 1, Titanfall 2, and a "play first"trial of FIFA 18. Coming to Origins Access on PC are The Sims 4 Digital Deluxe Edition, Oxenfree, and Rebel Galaxy. And finally, on EA Access for Xbox One, we have three "play first" trials for Madden NFL 18, NHL 18, NBA LIVE 18. All titles to be released from July to September 2017.